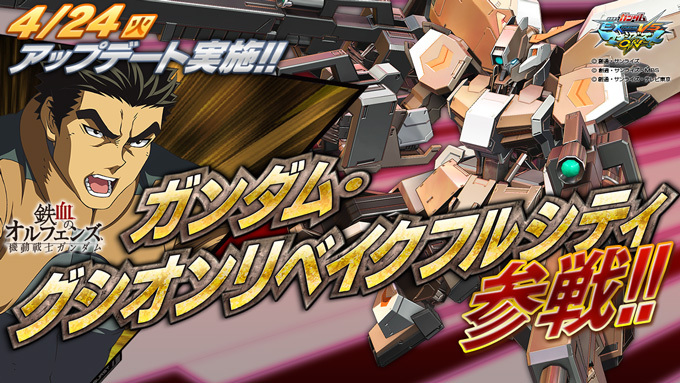 A new Gundam is availabe since April 24. 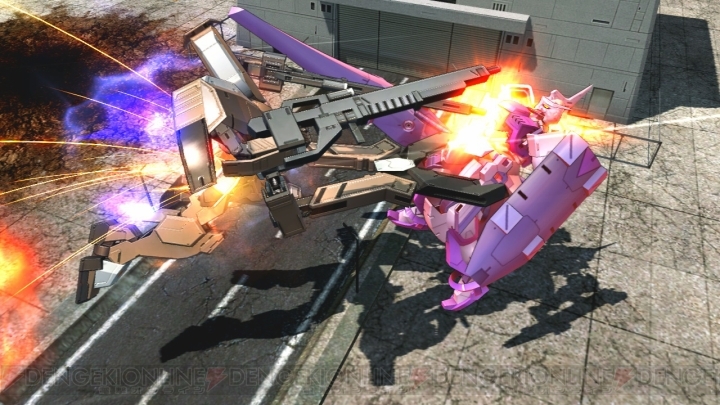 The ASW-G-11 Gundam Gusion Rebake Full City from the anime Mobile Suit Gundam IRON-BLOODED ORPHANS (2015-2017) and piloted by Akihiro Altland. 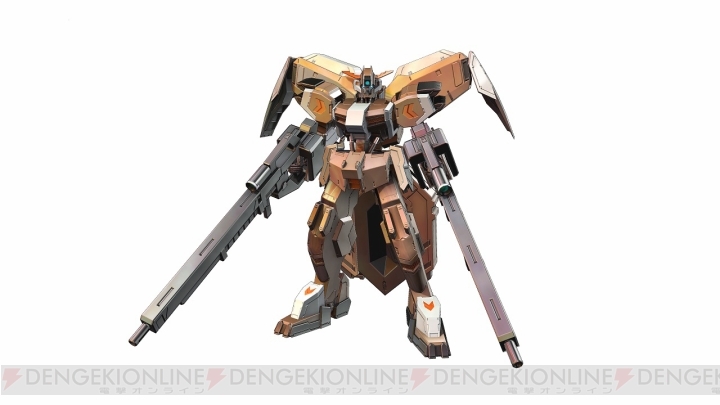 Equipment: Knuckle Guard, Rocket Gun, 120mm Long Range Rifle, Gusion Rebake Halberd, Smoothbore Gun, Railgun, Scissor-Variable Rear Armor, Sub-Arm, Sight Mode, Long Range Flight Backpack Unit. 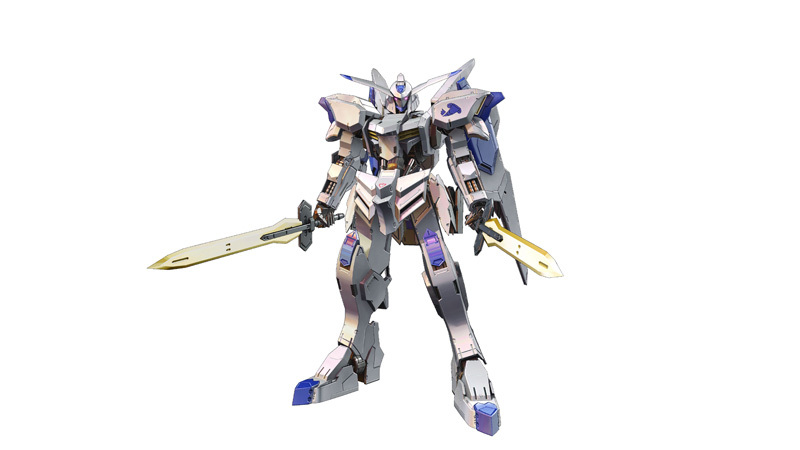 Un nouveau Gundam est disponible depuis le 24 avril. 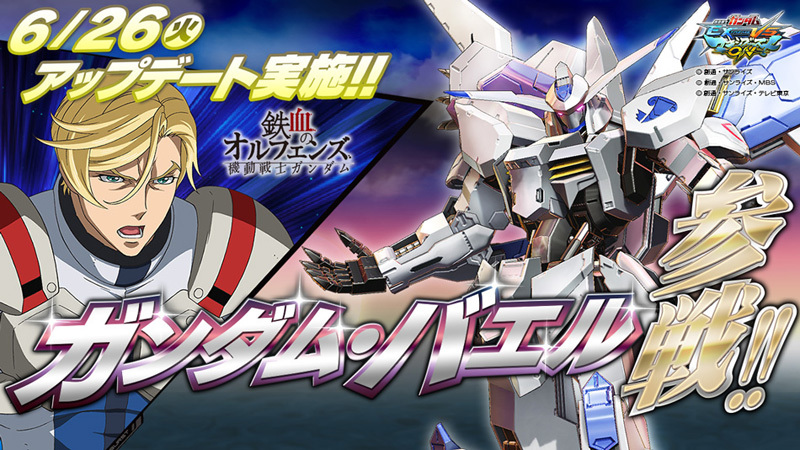 Le ASW-G-11 Gundam Gusion Rebake Full City de l'anime Mobile Suit Gundam IRON-BLOODED ORPHANS (2015-2017) piloté par Akihiro Altland. 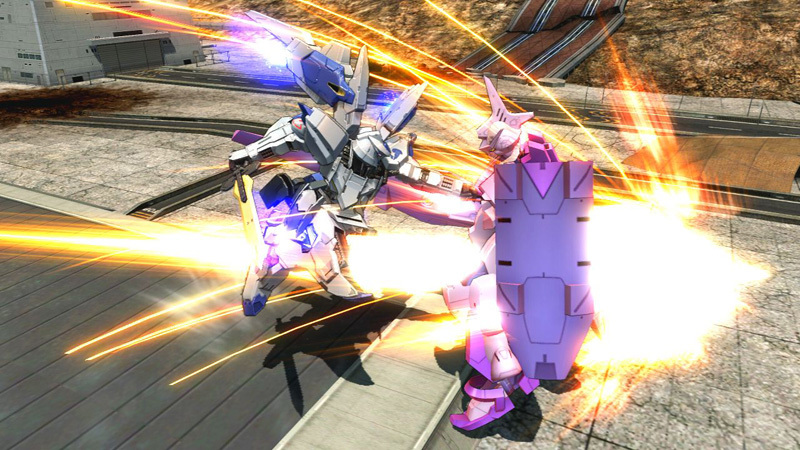 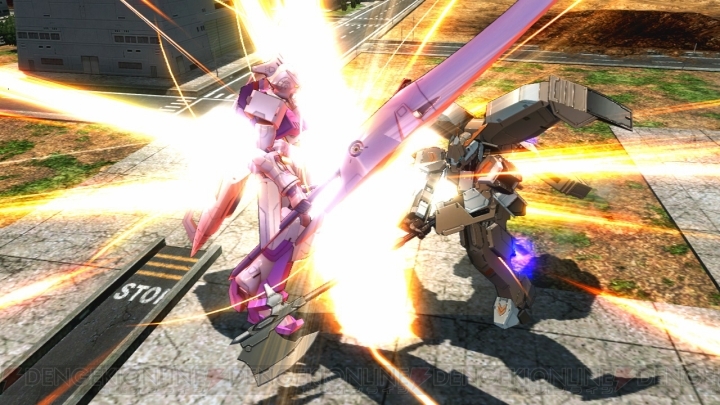 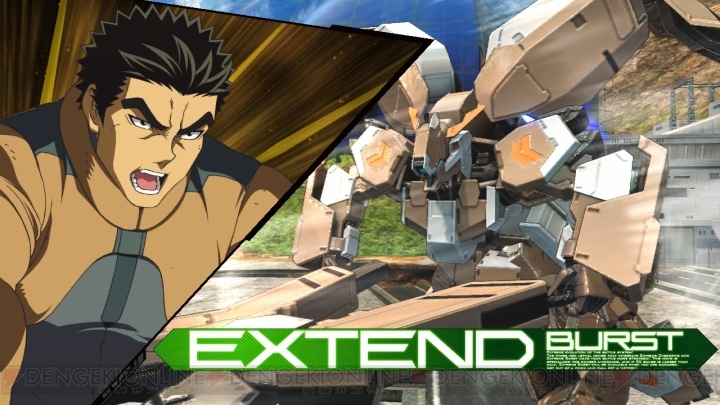 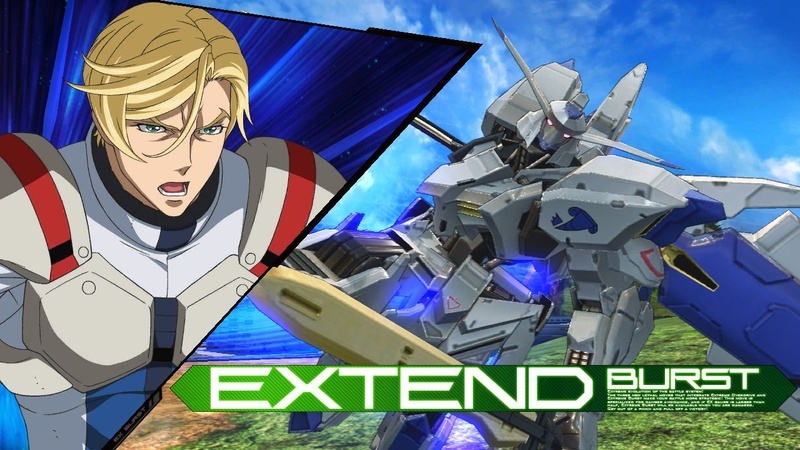 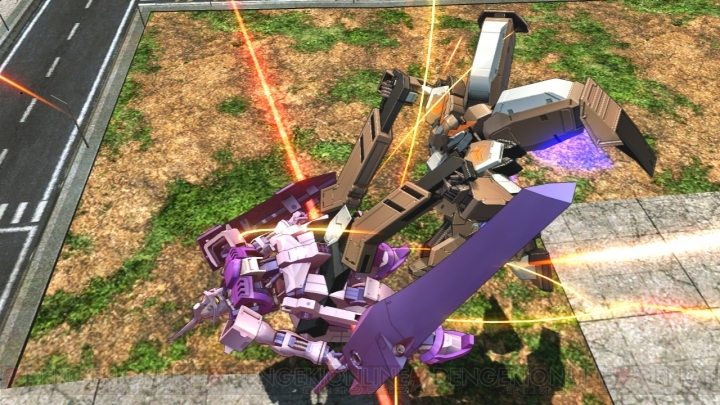 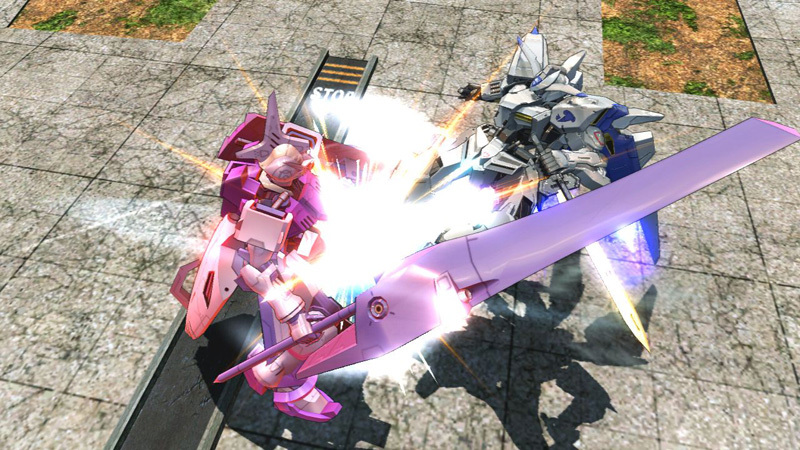 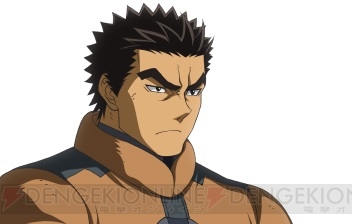 A new Gundam will be added ond June 26. 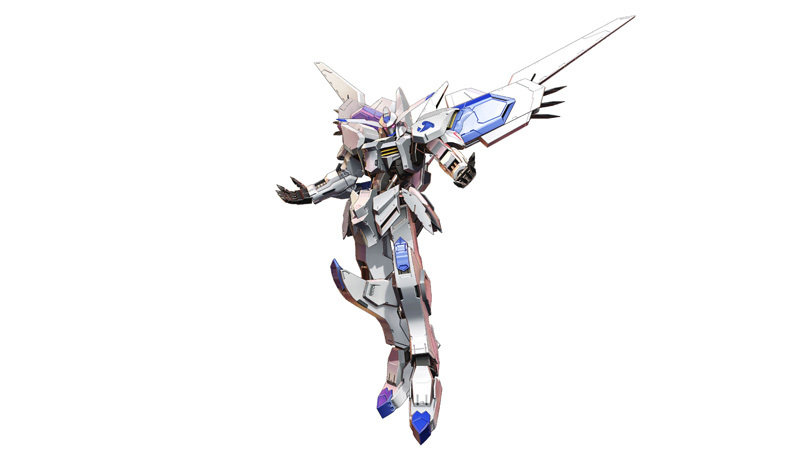 The ASW-G-01 Gundam Bael from the anime Mobile Suit Gundam IRON-BLOODED ORPHANS (2015-2017) and piloted by McGillis Fareed. 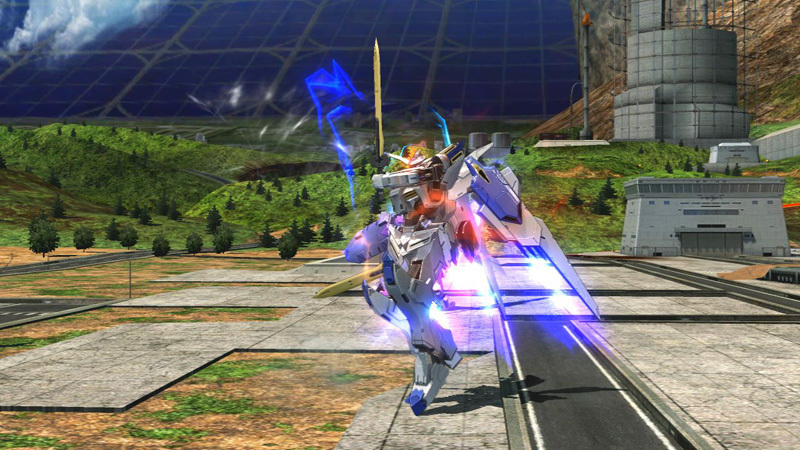 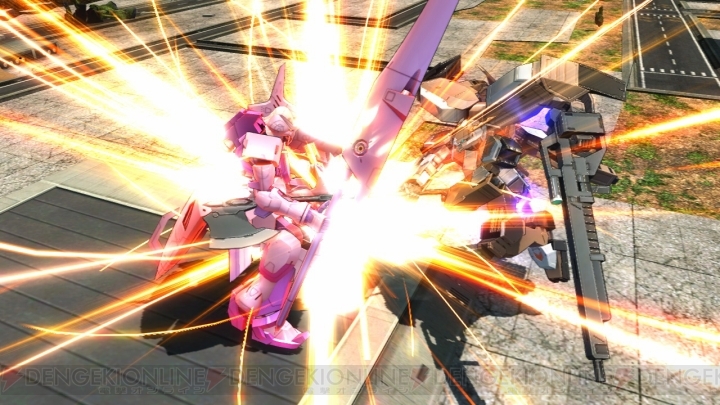 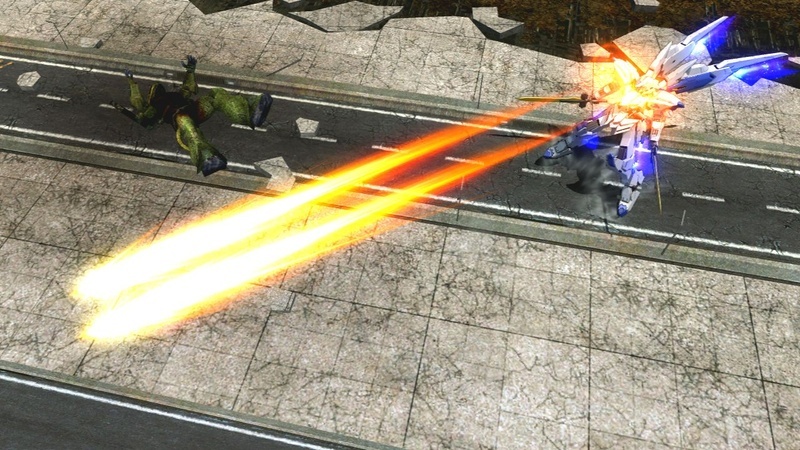 Equipment: Bael Sword, Electromagnetic Cannon, Thruster Wing, Alaya-Vijnana System. 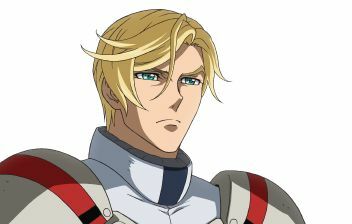 L'ASW-G-01 Gundam Bael de l'anime Mobile Suit Gundam IRON-BLOODED ORPHANS (2015-2017) piloté par McGillis Fareed. 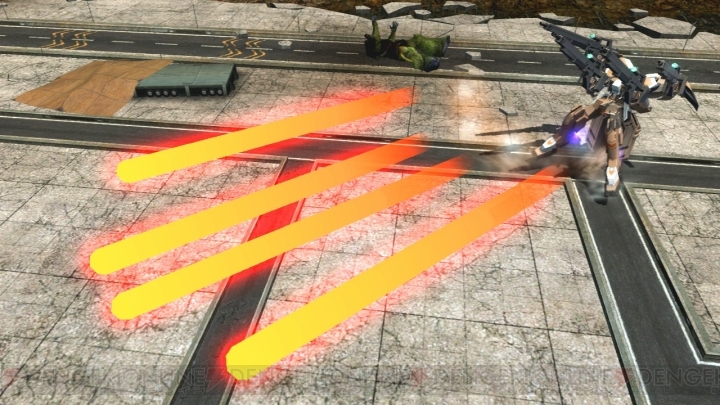 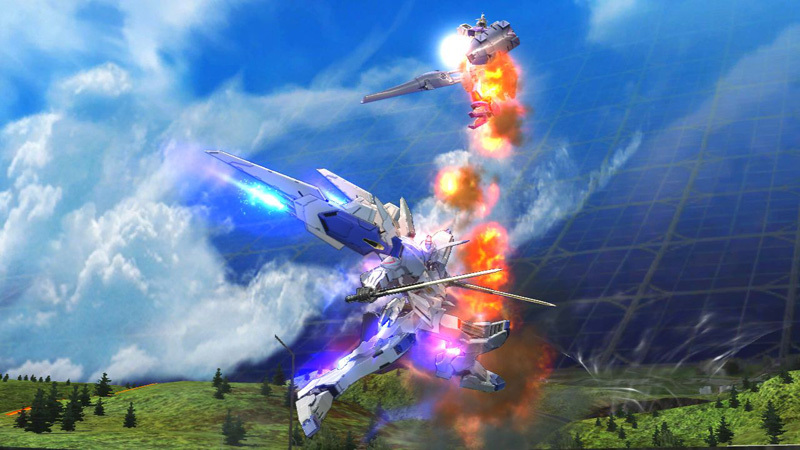 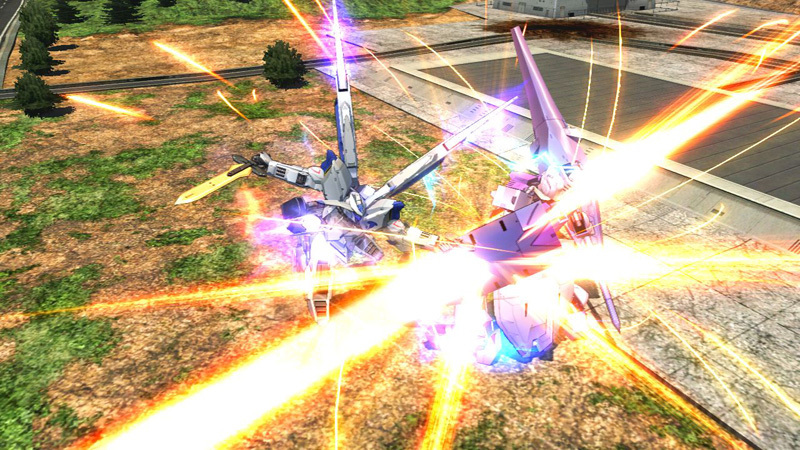 Équipement: Bael Sword, Electromagnetic Cannon, Thruster Wing, Alaya-Vijnana System.